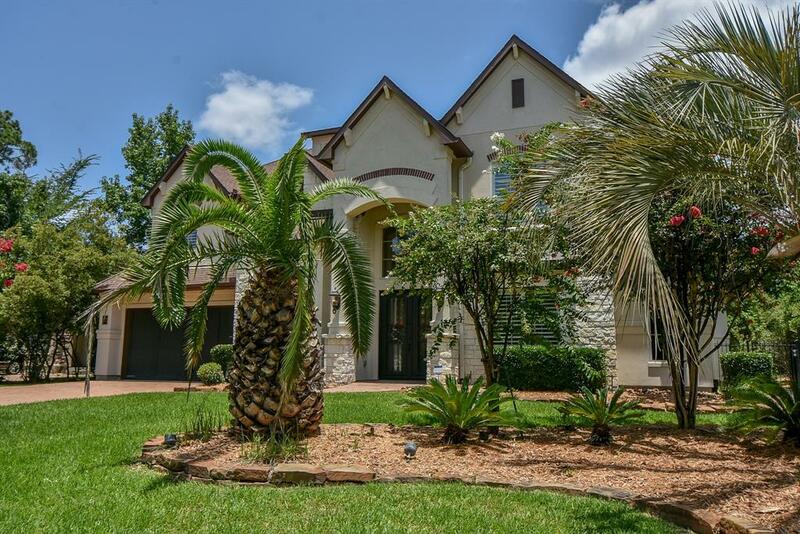 This magnificently designed and exceptionally well built two-story home in the Sterling Ridge neighborhood is ready for you to make it yours! 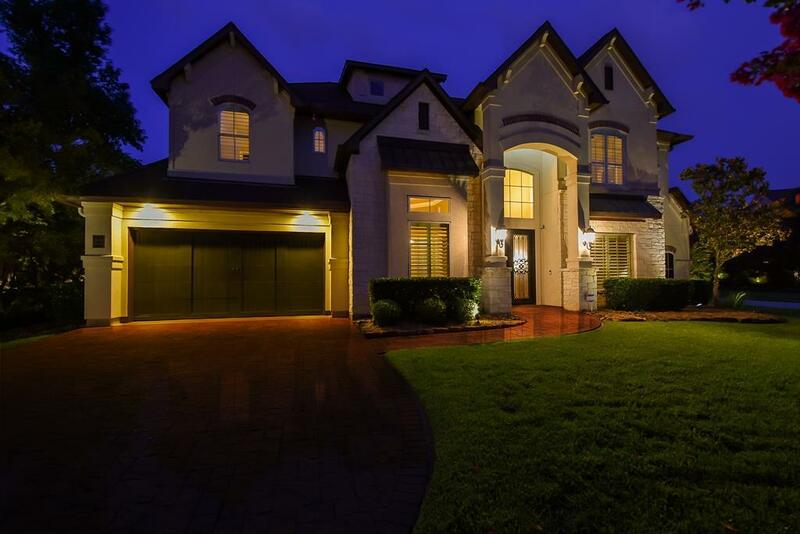 This stunning home is perfectly placed on over one third of an acre and is well maintained and manicured. 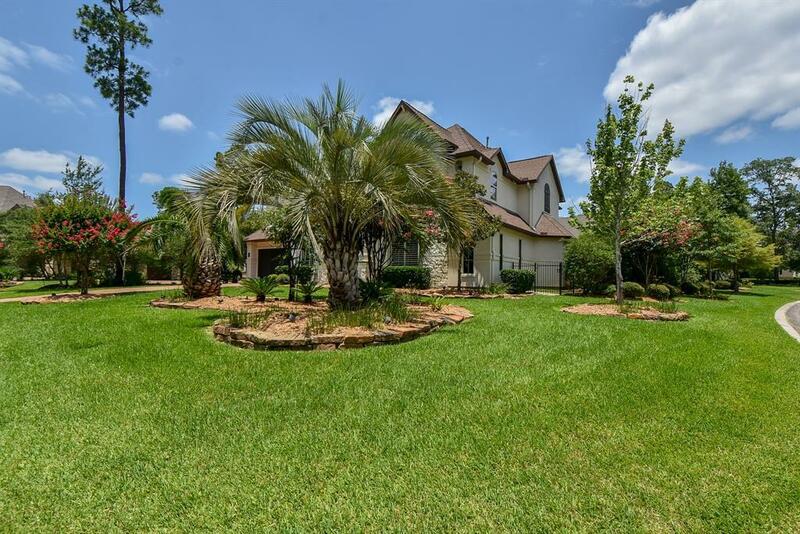 A vast corner lot property which is wrapped so elegantly in superb landscaping that highlights all of the stunning features of this beautiful home. 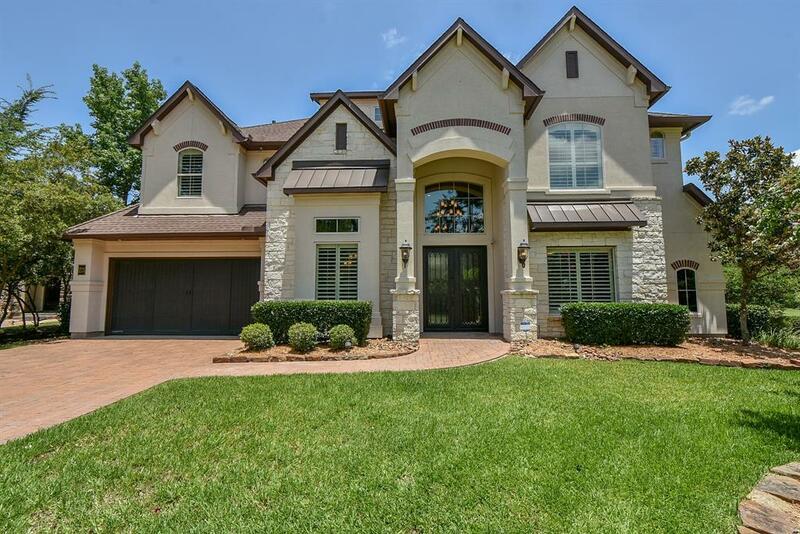 This custom built home is stocked full of upgrades and high-end details everywhere you turn. It starts with the gorgeous iron and glass front doors. These massive front doors welcome you inside this stately manor! You are instantly greeted with amazing hardwood floors and impeccable wood trims and moldings. You'll love the this open concept living area. Spacious master suite with private bath is a soothing sanctuary. Richly defined wood panel executive office located just off of the entry. A private bath for every bedroom. Outdoor kitchen and huge back yard. Call for a private showing today!